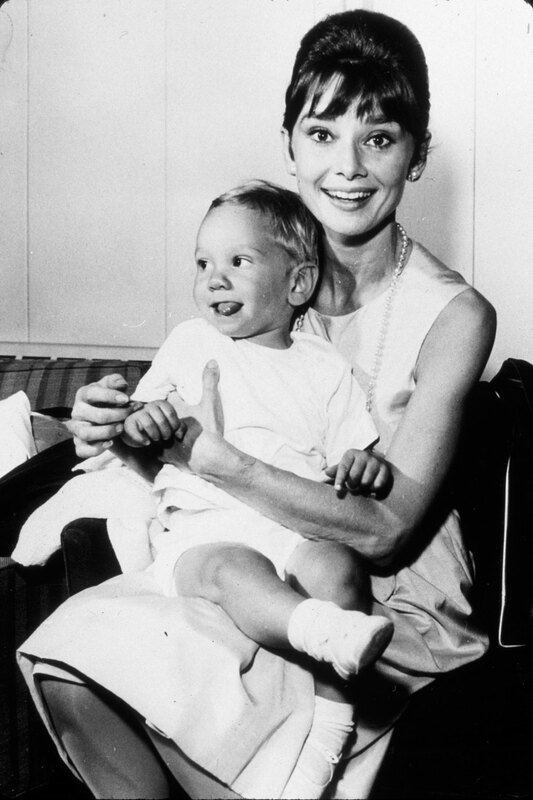 Happy birthday Audrey Hepburn! The legendary actress would have been 86 today, and to celebrate everything that made her so fabulous, we’ve looked through the archives. 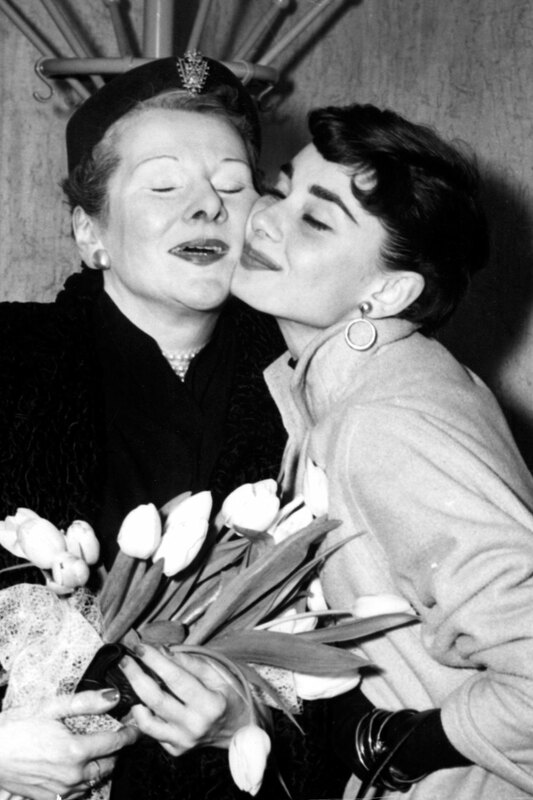 Below are 10 of the less well-known images of Hepburn, from her youth in the Netherlands to her work as a humanitarian in later life. 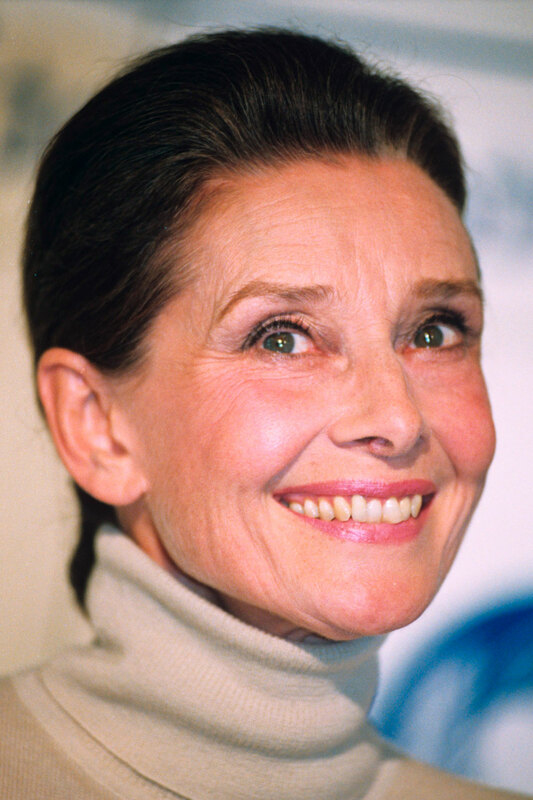 During the Second World War, Hepburn lived with her mother in the Netherlands and attended the Arnhem Conservatory. During this time, she developed her interest in theatre and was trained in ballet. 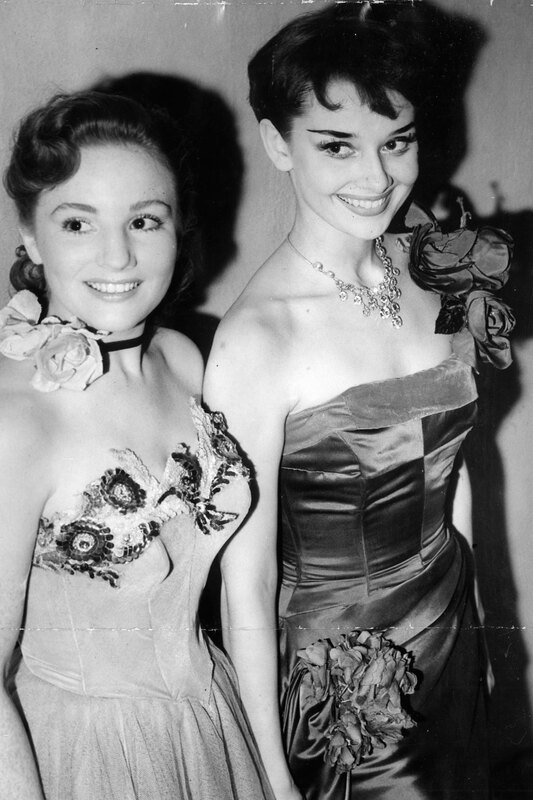 In 1950, aged 21, Hepburn was photographed at London’s Ciros Club with the actress Jean Bayless. 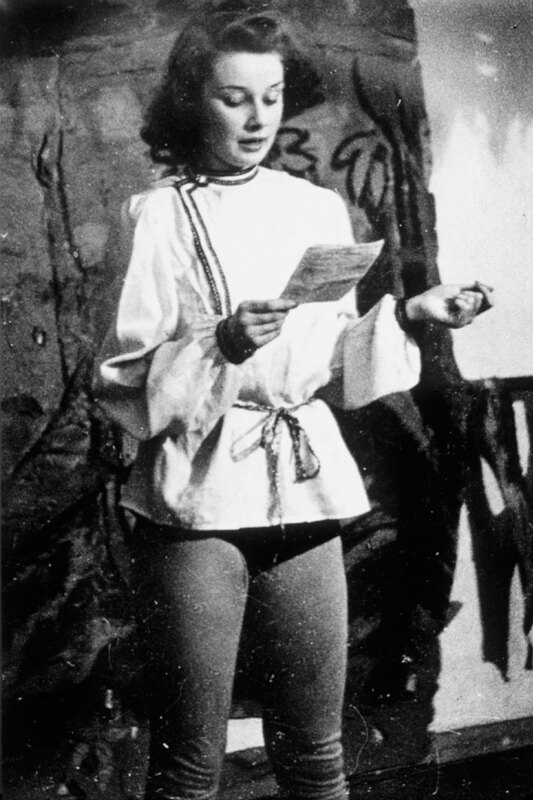 Hepburn’s mother was Baroness Ella van Heemstra, a Dutch aristocrat. 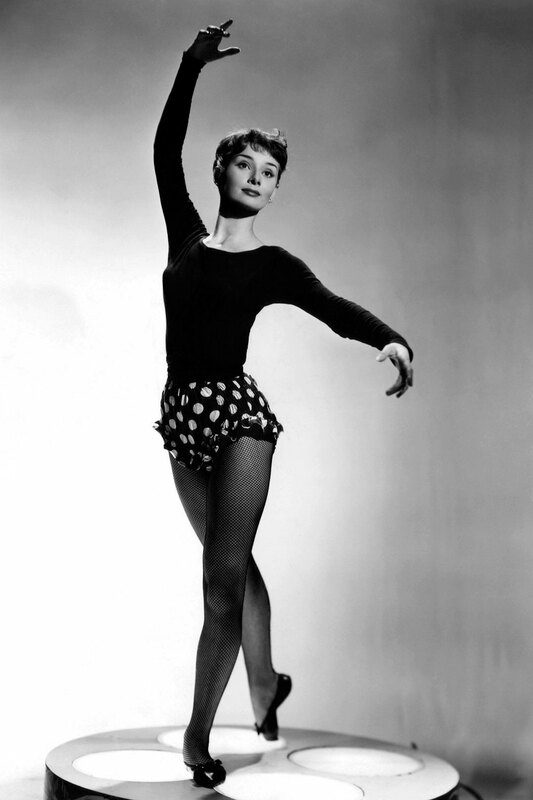 Hepburn was a trained ballet dancer and danced in the 1952 film The Secret People. Fraker was a photographer who took promotional stills for Hollywood movies. 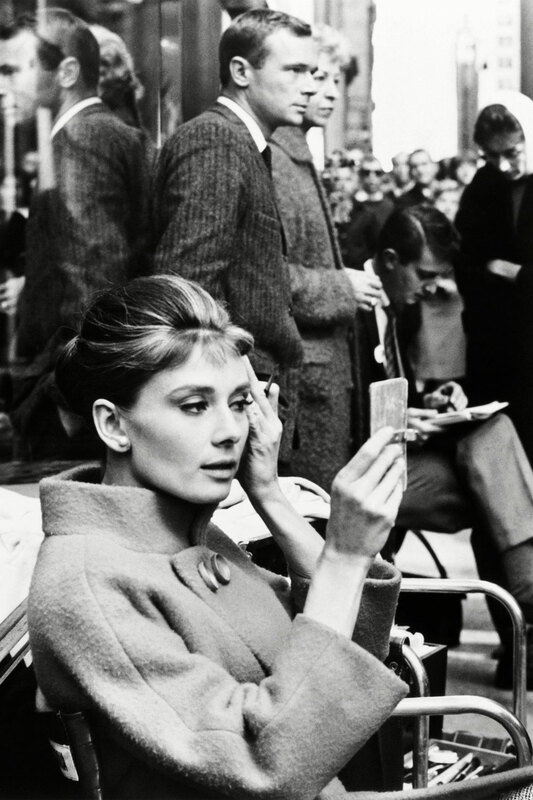 He took the famous photos of Hepburn with a cigarette holder for Breakfast at Tiffany’s, as well as photos for Sabrina (pictured). 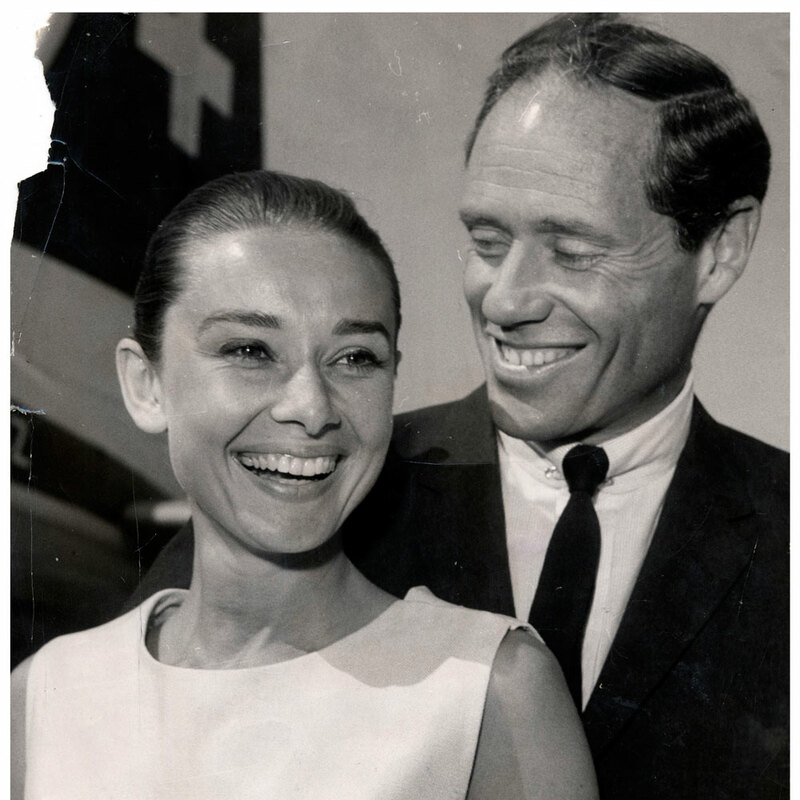 Hepburn married actor Ferrer in 1954, and divorced him in 1968. She went on to have a 13-year marriage with the psychiatrist Andrea Dotti. 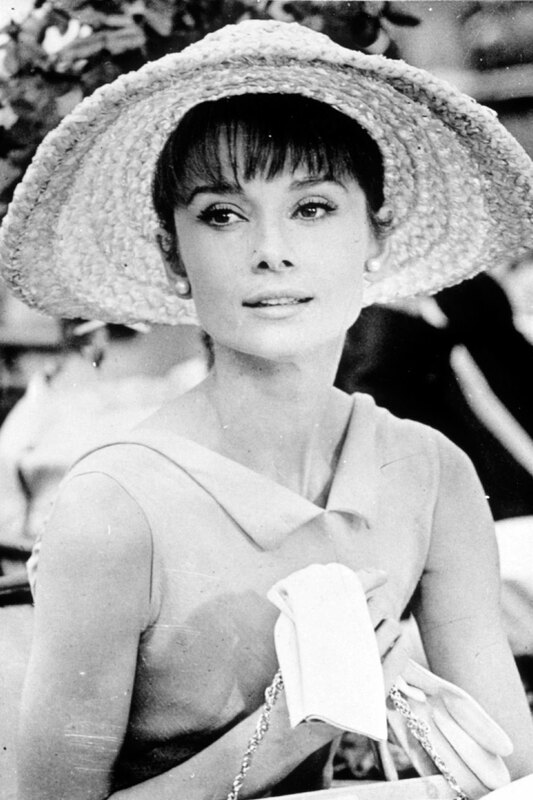 Breakfast at Tiffany’s is her most famous role, though author Truman Capote wanted Marilyn Monroe for the part. 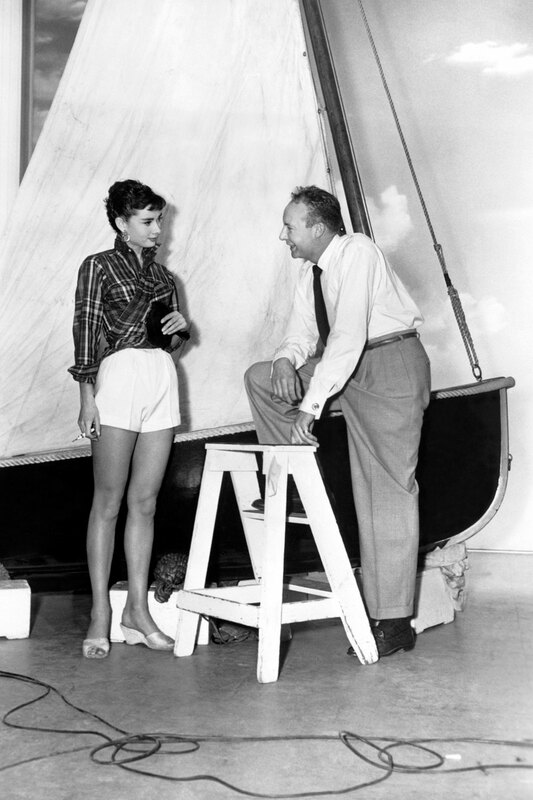 He complained that Hepburn was ‘grossly miscast’. Hepburn was a Goodwill Ambassador of UNICEF and was awarded a Presidential Medal of Freedom in honour of her humanitarian work. She dedicated the later years of her life to helping impoverished and malnourished children.